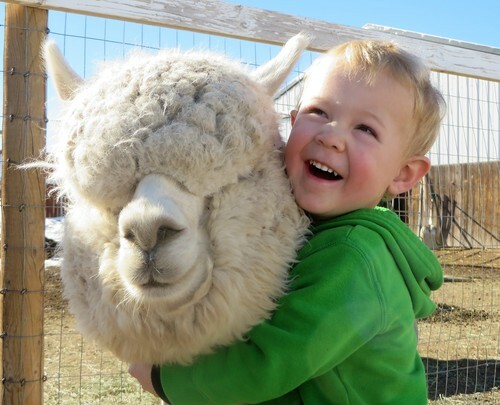 Linden Hills Alpaca Farm, LLC is a farm located in Larkspur, Colorado owned by Megan and Ben Hill. Please stay posted for open farm days! A few times a year we open our doors for free tours and selfie time. 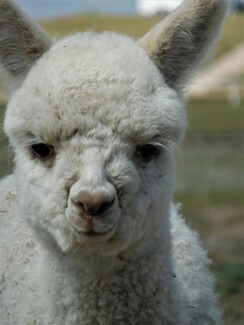 We will keep you posted right here and on our FaceBook page: Linden Hills Alpacas. Come visit us at the PacaBuddies Event at the Douglas County Fairgrounds. February 9th and 10th from 10am - 4:30pm. The event is free and so is the parking! 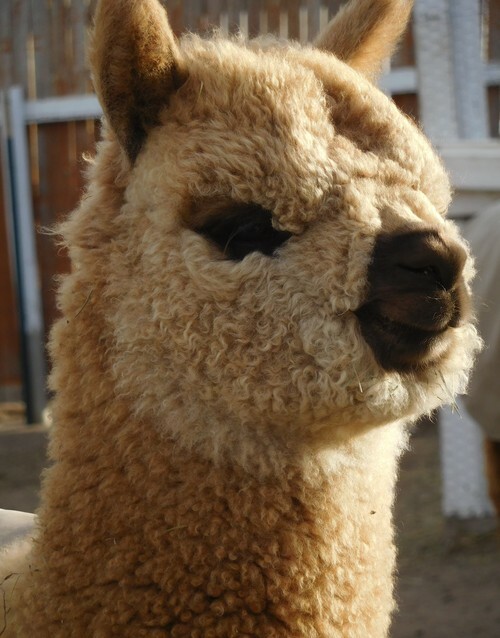 Visit with 15 local farms, see alpacas and shop amazing products made from alpaca fiber! See you there! Interested in seeing a specific alpaca or getting into the alpaca business... let us know and we will be happy to schedule at farm visit. As our newest adventure, we are now selling our wonderful alpaca yarn and handmade luxuries on Etsy! Click on our store tab to be directed to our shop. Happy shopping! Welcome to Linden Hills Alpaca Farm. We specialize in white and light huacaya alpacas with lingering fineness, density and well defined architecture. 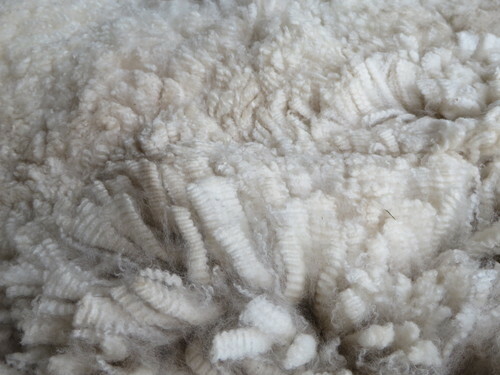 As our herd grows, we are adding additional emphasis to micro bundling and high fleece weights. We encourage the use of histograms, the EPD program, show participation and continuing education to stay current or ahead of the breeding industry. Whether your goals are ribbons in the show ring or looking for a mentor as you get started, we are here to help. Please feel free to contact us if you have any questions, would like a fleece sample, or would like to schedule a farm visit. Thank you for your time and enjoy browsing our site.